There was a lot of buzz in the 4wd community last year when Jeep released their Mighty FC concept at Easter Jeep Safari. 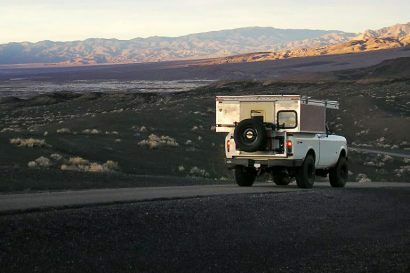 The Mighty FC, or Forward Control, was based on the Wrangler platform and underwent heavy modification to become the 4WD monster seen at Moab. Unfortunately, despite the positive feedback from many enthusiasts, Jeep said that it would not be releasing a conversion kit to make this truck. So if you’ve caught the FC bug and are itching to own one, you’ll have to think older, about 55 years older in fact. 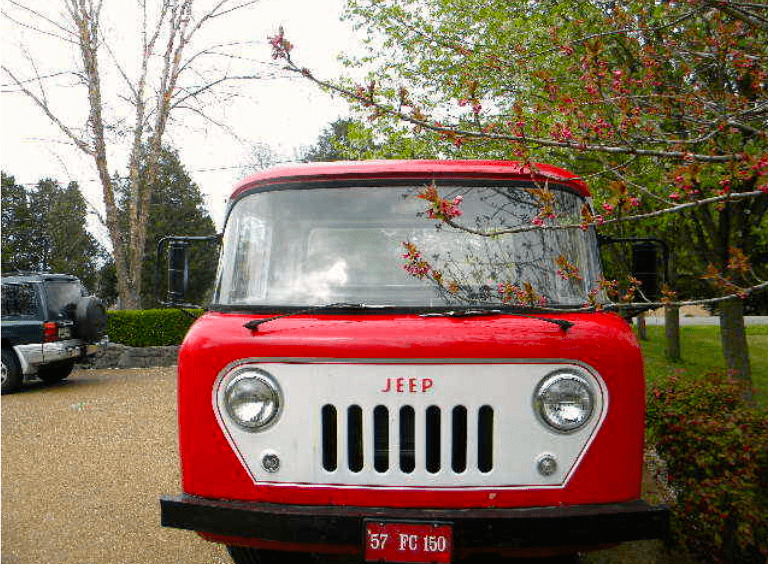 Though their recent release is definitely a more modern and capable vehicle, Jeep debuted the original FC back in 1956 based on the popular CJ-5. The idea was to deliver a platform that kept the capability of the smaller Jeeps while incorporating the added space of a full size truck. Their solution was to move the entire cab forward and slap it on top of the front axle. This concept worked quite well and soon resulted in trucks like the one we’ve found today. 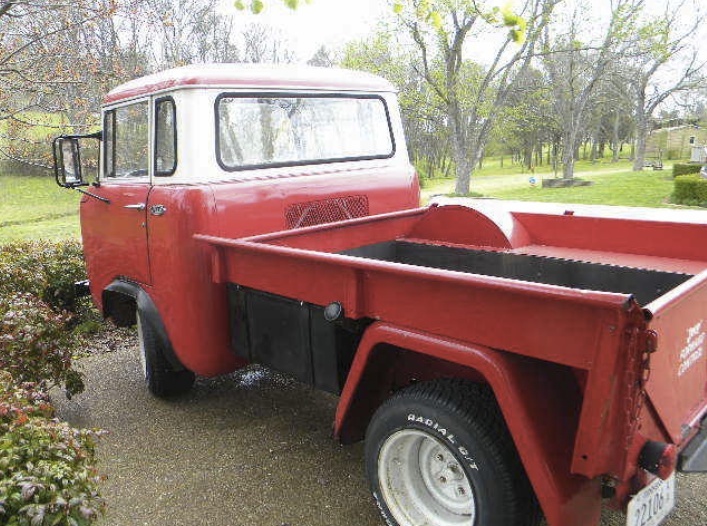 This 1957 FC150 appears to be in good shape for its age and has a straight body with no rust. 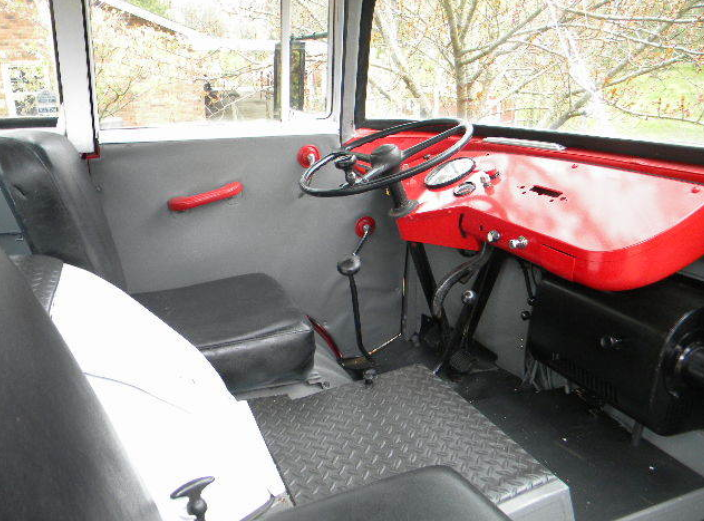 According to the seller it features the original Hurricane inline 4 engine, which was recently rebuilt by a professional classic motor mechanic. 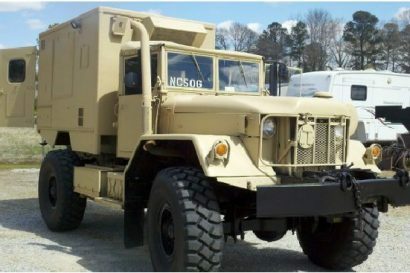 The truck also received a new paint job in 2009 in the traditional red and white color scheme used by Jeep in the 1950s. The owner states that this FC drives well but seeing as it has 5.33/1 differential ratios, don’t plan on driving anywhere too fast. I admit this Jeep isn’t exactly on par with the Mighty FC concept. It lacks the high ground clearance, is probably about half the size, and the tires look like they came off a golf cart. But if you love the concepts design, this platform combined with some modifications and imagination, could be your ticket to FC bliss. This is an outstanding example of the rare Willys Jeep FC150. Willys build only a few of these between 1957 and 1961 and this is a good one. It runs and drives well and looks good. Everything has been gone over and renewed as needed. Engine fully rebuilt by a professional classic engine builder. No rust problems on body as car came from the dry west. Was painted 4 years ago to a standard Jeep red color and trim. Interior is clean and standard. Body is in excellent shape. Not a high speed vehicle, has 5.33/1 differentials front and rear. 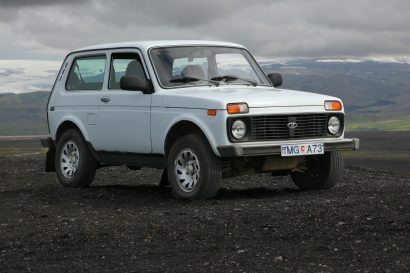 This truck will win its class in most car shows, it is very rare and will likely be the only car in the class.